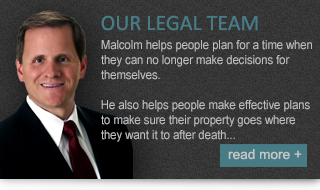 Litigation is not easy and throughout the process, our goal is to become your trusted advisor and advocate. We realize that each case deals with a myriad of issues some obvious, and some subtle that are unique to your business and industry. We realize that. We also realize that as your advisor, part of our role is to provide you with unbiased and objective perspective on the issues involved. Perspective is gained by applying experience, knowledge and ability to the problem in order to arrive at a practical and common sense solution that protects and advances the client’s unique interests. Broadly speaking commercial litigation involves disputes affecting businesses. At London Law Firm we deal primarily with contract related matters, corporate and partnership disputes, director and officer liability, and a variety of business torts including inducing breach of contract, interference with business and economic relationships, deceit and breach of confidences. We have experience with these matters throughout a broad array of industries. Corporate disputes can affect your interests as a shareholder, officer or director of a corporation. 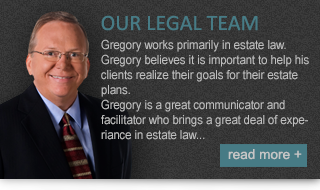 Your rights are dictated by various corporate statutes as well as the case law that interprets those Acts. Litigation in this area can deal with breach of fiduciary duties, shareholder disputes, partnership disputes, as well as oppression and derivative actions. We have experience in navigating the Acts and using their protections to effectively advance our client’s interests in all these areas. A Landlord and Tenant relationship is ongoing and fluid. However, the legal rules which govern the relationship are rarely fluid. Legal advice in this area must be based on an understanding of the special rules that apply to commercial tenancies, as well as the special needs that are unique to each landlord and tenant relationship. Contract disputes involve a broad array of issues ranging from whether a contract was ever formed to whether damages were in fact suffered. Because these cases are predominantly fact driven, our first objective is to sit down and understand the facts involved in your dispute. As your advisor, we try to gain insight into the situation in order to apply our knowledge, knowing that the ultimate objective is to protect your interests. Construction disputes are more involved than construction lien matters. 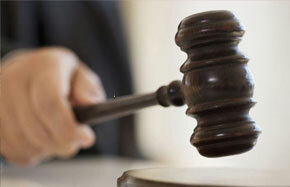 Issues can arise from the bidding process to the warranty period. We have arbitrated and litigated construction matters involving defective workmanship, defective design, terminations for defaults bidding and award issues and claims for additional compensation arising from delays in implementing construction schedules. Litigation in this area deals with claims involving negligent misrepresentation, fraud, concealment, conversion, confidential information, breach of confidence, breach of fiduciary duties, and interference with contractual relations. This area is an emerging are of law which may impact otherwise unsuspecting business.